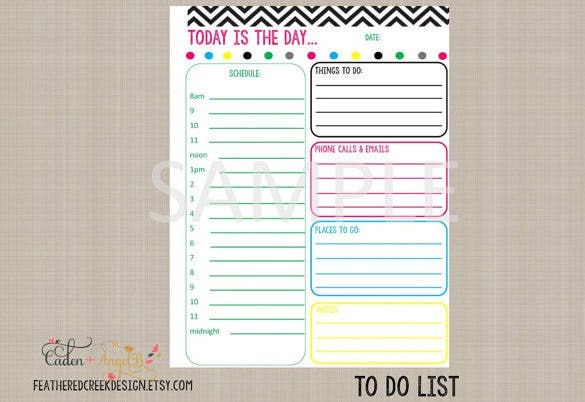 Cooking delicious food and managing the kitchen is made easy using these attractive templates. 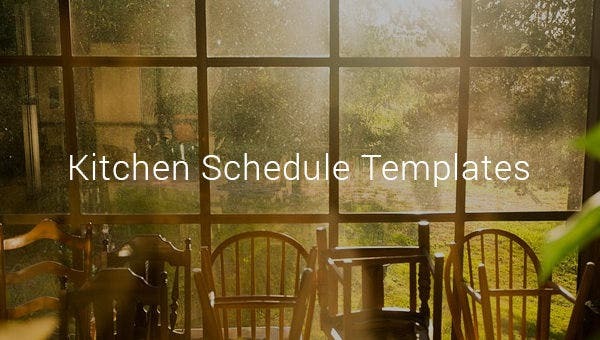 In order to keep a track of all ingredients on time you can choose from various templates following these special types of Restaurant Schedule Templates. 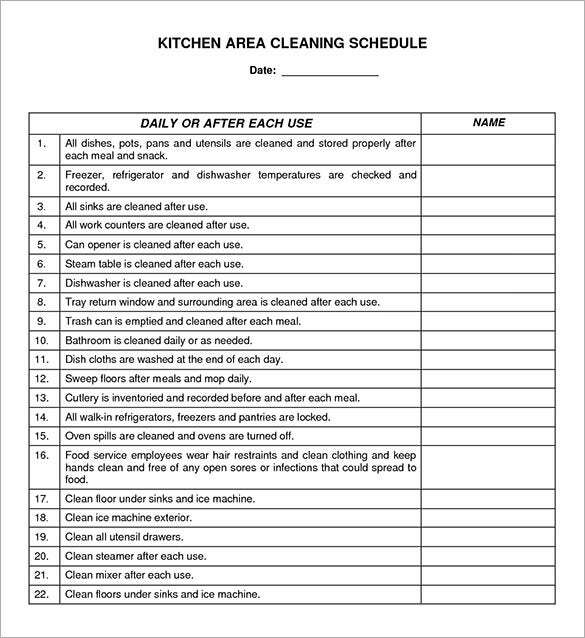 The secret of big kitchens of famous restaurants are these templates. 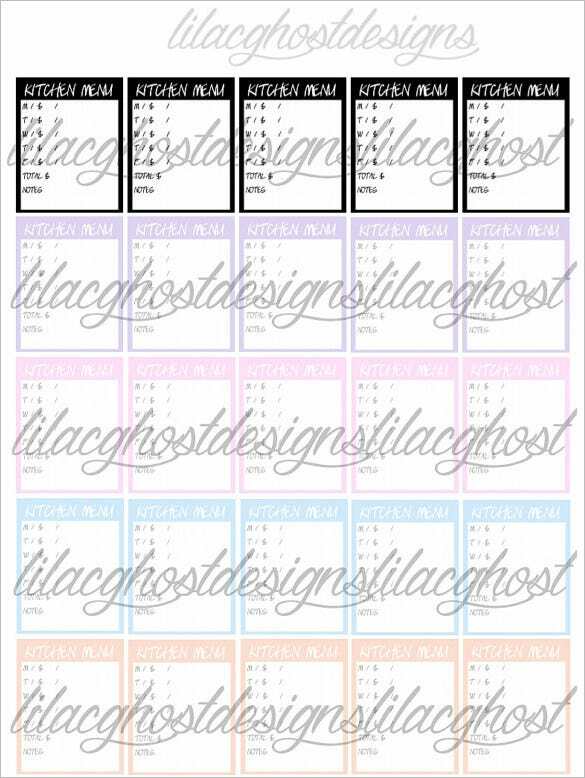 These templates help chefs to serve the food on time. 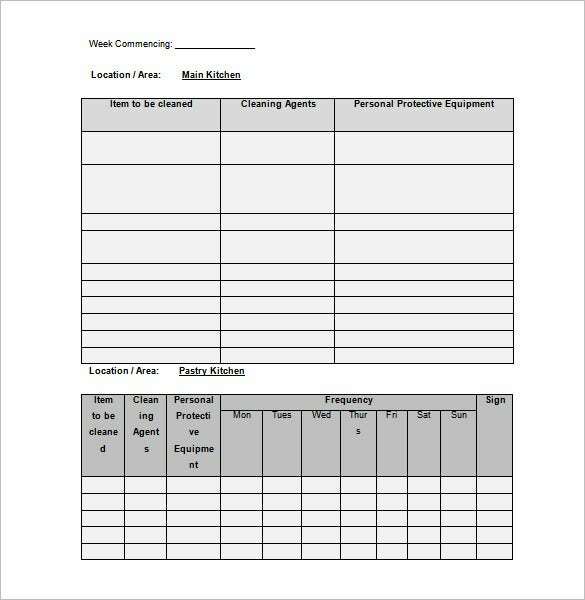 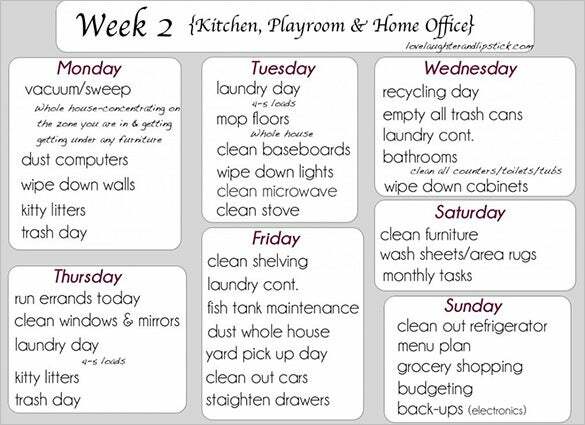 The best part about them is that these Schedule templates are available in all the formats like word, PDF and excel. 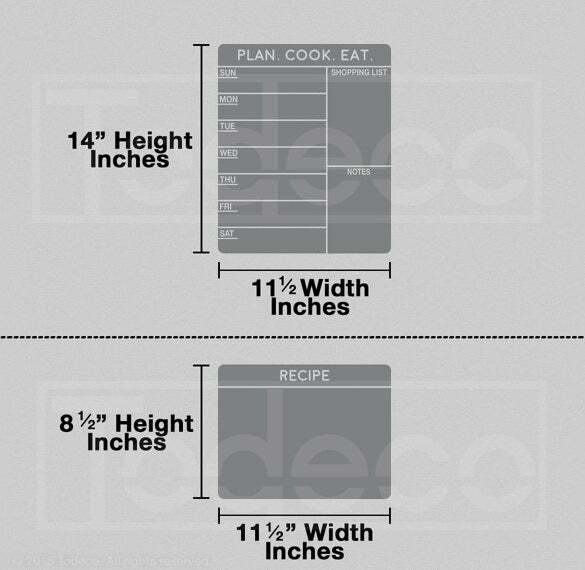 Easily personalize the templates according to your needs and use them for a successful cooking session.